ICE LAND is an epic tale of forbidden love. Set in the year 1000 AD, in the shadow of a smouldering volcano, it portrays a society on the brink of change, where the old values of loyalty and kinship are threatened by a new world order. Freya knows that her people are doomed. Warned by the Fates of an impending catastrophe, she goes in search of a magnificent gold necklace said to have the power to alter the course of history. But to obtain the necklace, she must pay a terrible price and sell herself to the four brothers who created it. 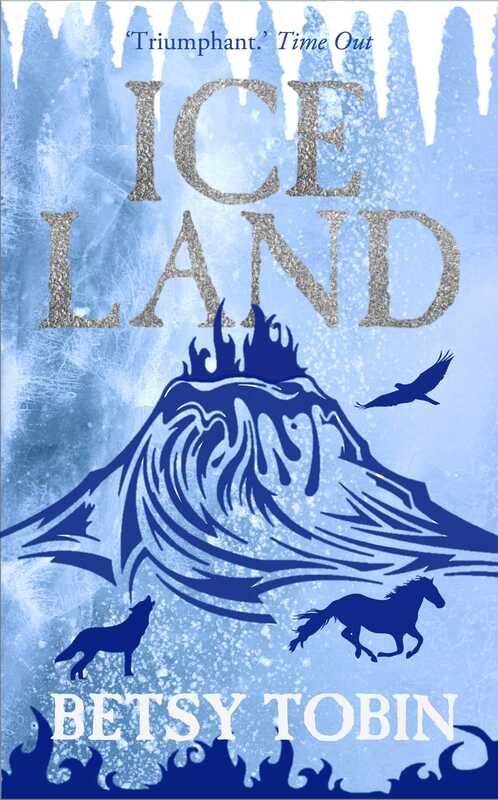 Infused with the rich history and mythology of Iceland, Betsy Tobin's novel is a moving meditation on desire, the nature of belief and the redemptive power of the earth.